Our first official Social event in NYC! 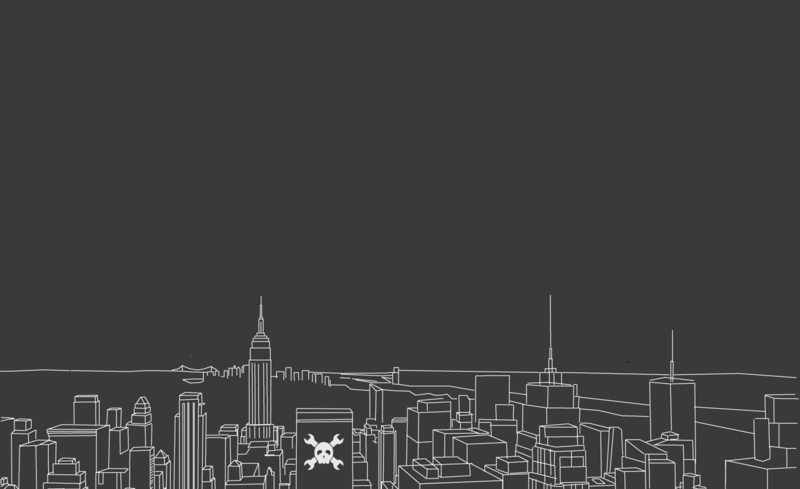 On Thursday, April 30th, come hang out with the Hackaday crew. We're in town for the Hackathon but that doesn't begin until a few days later. This Thursday night get-together is a perfect chance to show off your builds and talk about all things Hackaday!  Share ideas & projects, let us know about your Hackaday Prize entry, or just come for the conversation. We'd love you to bring along your portable projects to show off, or you can share larger endeavours via Hackaday.io.